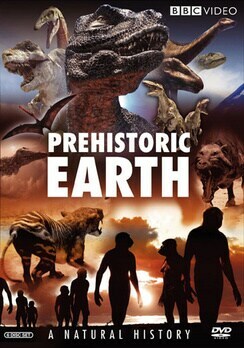 High-tech animatronics and lavish computer graphic help take viewers on a journey through the sometimes strange but always fascinating world of prehistoric Earth. This collection from the BBC`s hit WALKING WITH... series includes BEFORE THE DINOSAURS: WALKING WITH MONSTERS, WALKING WITH MONSTERS, WALKING WITH DINOSAURS, WALKING WITH PREHISTORIC BEASTS, and WALKING WITH CAVEMEN, and the special ALLOSAURUS. Please see individual titles for further details. 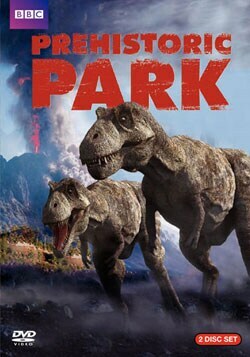 This incredibly exciting computer animation two-pack features two specials from the WALKING WITH series: ALLOSAURUS: A WALKING WITH DINOSAURS SPECIAL and PREHISTORIC PLANET: THE COMPLETE DINO DYNASTY. See individual titles for detailed information. This educational release explores the societies of some of our earliest ancestors.